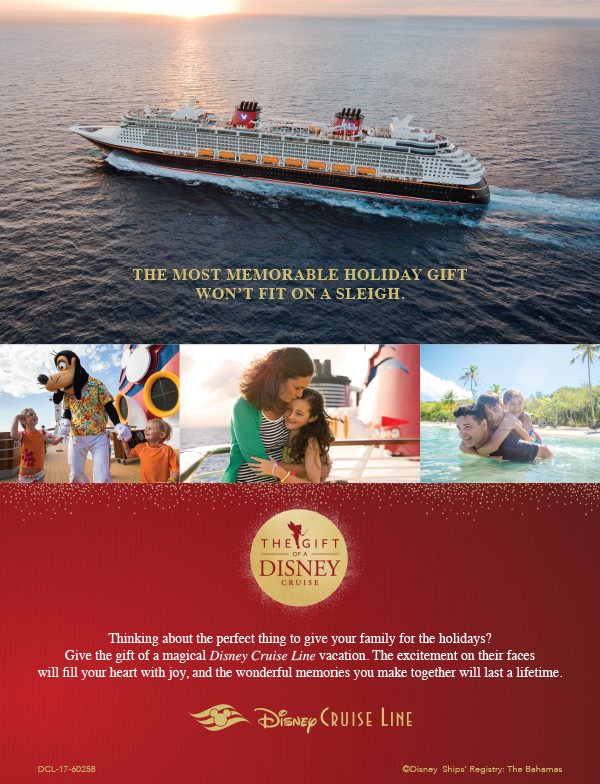 Give the Gift of a Disney Cruise! And as a special gift for my clients, receive up to a $300 on-board credit when you book with me before December 15, 2018! A 20% deposit is all you need to book, and you can make payments as you go — it’s a great layaway plan! 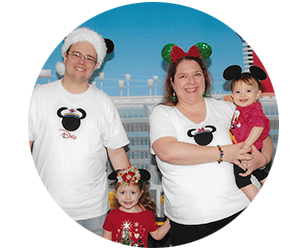 Contact me today for your free Disney Cruise Line vacation quote. 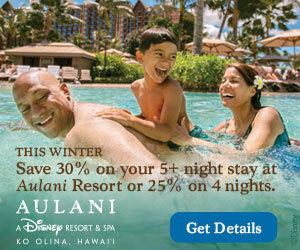 « Disney Cruise Line: Up to 25% Savings on Select Tropical Cruises from Both Coasts!